Daniel was drawn to healthcare as he wanted to better serve others. He has been consistently recognized for the thorough and compassionate care that he provides to patients. He received both his undergraduate and graduate education from the UC Irvine School of Nursing, where he built a strong foundation rooted in evidence-based practice and scholarship. He is nationally certified by the American Academy of Nurse Practitioners. 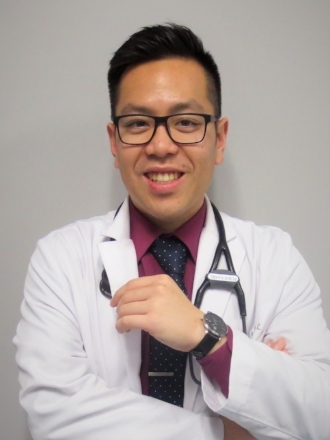 Through his previous experiences as a bedside nurse and case manager, he brings a unique perspective to patient care that relies on a holistic approach and patient empowerment. Daniel loves languages and (in addition to English) he speaks Vietnamese and Spanish. He is in the process of learning Mandarin as well. His professional interests include chronic disease management, geriatrics, and of course endocrinology.